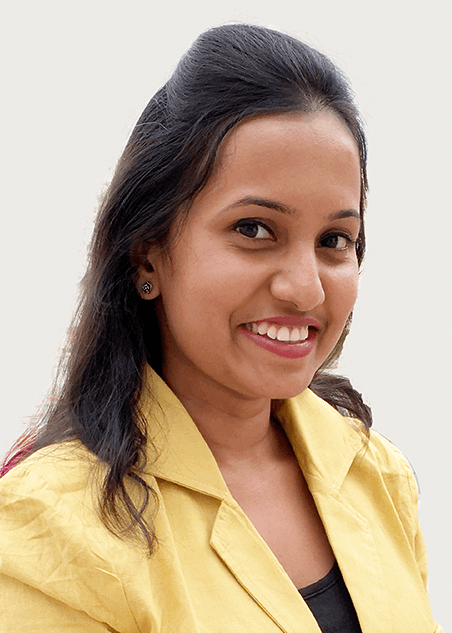 Richa joined Work Better Training in 2011 and has since then played an integral role in driving successful business development and trainer engagement initiatives. She has effectively juggled diverse roles including Business Operations, Client Servicing, Talent Acquisition, Trainer Empanelment, Content Development, Networking and Business Acquisition. Through her unmatchable customer service skills, she has managed to develop a highly prestigious list of clientele who count Work Better Training as their long term partners in training. After completing her graduation in Commerce, Richa worked with several esteemed organizations and simultaneously completed her MBA in Human Resource Management from ICFAI University. She is highly creative in nature and enjoys sketching & painting. She is a trained Salsa dancer and an amateur mimic, who helps break the monotony of a stressful day at work.